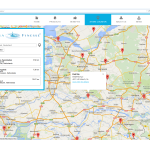 We are proud to present our renewed website ! 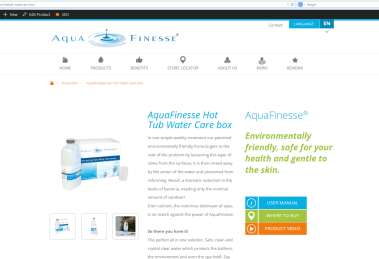 We hope our new website is to your satisfaction and we are looking forward to your response. 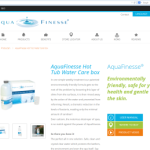 A new and better store locator, new product video’s and manuals will make it even more easier to use AquaFinesse. 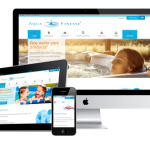 The new website is customized for different digital formats like desktop, tablet or phone. 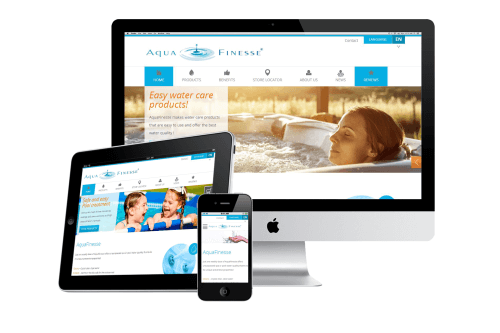 If you have any comments, additions or questions concerning the new website or our products and services, please don’t hesitate to contact us.